This time around with Shivaay – Anika turning strangers, the drama quotient is ought to touch a notch higher with the Daksh’s return. In the upcoming episodes the viewers will witness Daksh misbehaving with Anika. With Anika’s tormentor back in the picture, the question is can Shivaay reach her on time and save her at the nick of time? 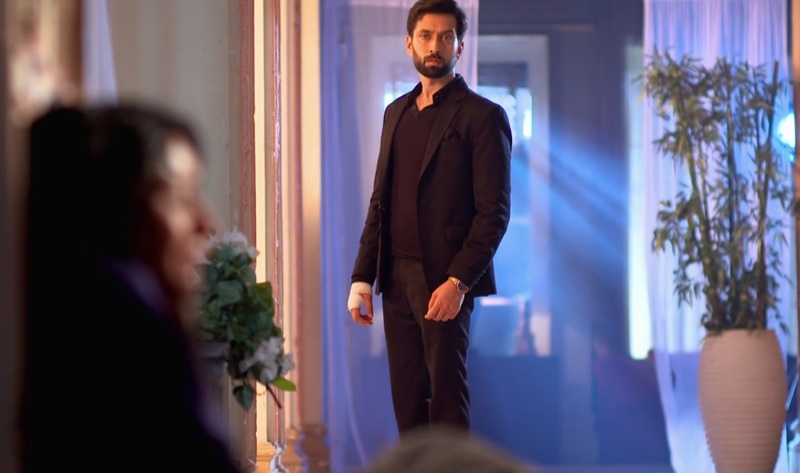 On Monday the audience will witness Daksh misbehaving with Anika in the dark and Anika struggling to free herself and Shivaay inching closer to the door. The upcoming drama in Anika – Shivaay’s life promises to be nail-biting and edgy. Later on it will be revealed the man Priyanka is getting engaged to is Daksh. During Priyanka’s roka ceremony Anika will turn suspicious of Daksh. While Gauri will advice Anika to file a police complaint, Anika will deny to do so for the time being as they are living right now in someone else’s place. But if Anika realises that it had been Daksh who misbehaved with her or if he does the same again, will she open her mouth and tell the truth to the Oberois? And bigger question is – Will Shivaay believe her? 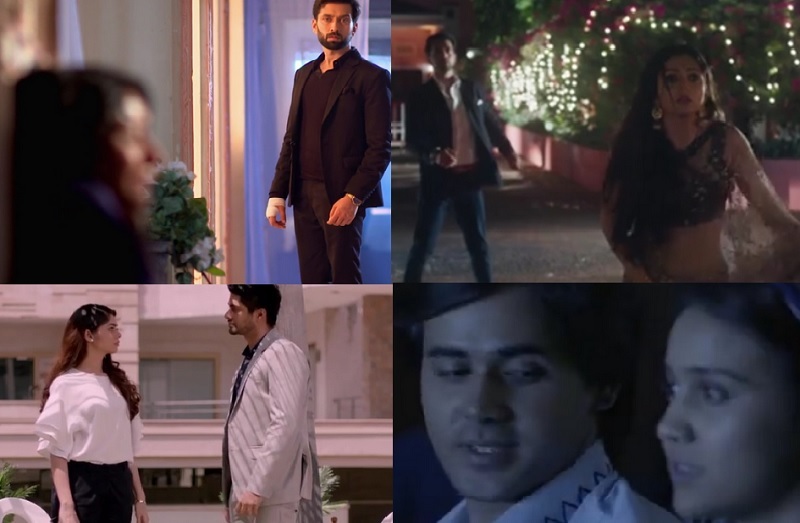 In the original series, Anika was once thrown out of the house as Shivaay misunderstood her for sneaking Dev into the house to meet Priyanka despite him not wanting the same. He had even questioned her character with regards to Daksh before he finally realised Daksh’s truth and their relationship started to get better to best! It will be interesting to see what twists and turns will develop a mutual understanding between Shivaay and Anika now, provided they already have an unsaid attraction going on in between them. Check Out Divyanka Tripathi's New Gorgeous Look On The Cover Of A Magazine! And Silsila should be a lesson to girls to never help their friend or sister!!! !